You know about sponge balls and sponge rabbits. 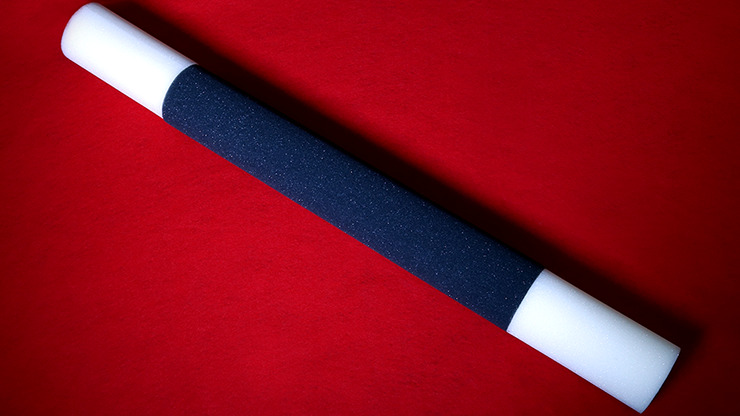 Now, here's a Sponge Magic Wand! Imagine your audience's surprise when you announce, "For me to do my greatest magic, I'll of course need my magic wand." You then bring out (or produce) your giant Sponge Magic Wand! Perfect opener! Then, use the Sponge Magic Wand for your other magical effects and routines. Audiences love this, as it conveys that you are a real magician! Great misdirection prop, too!